The start of summer means it's time for the folks at Games Done Quick to once again begin raising money for Doctors Without Borders. The world's best speedrunners will converge for Summer Games Done Quick, which kicked off on Sunday morning. So far, they have raised over $750,000 for charity! This is going to be another day for prime time gamers and night owls. 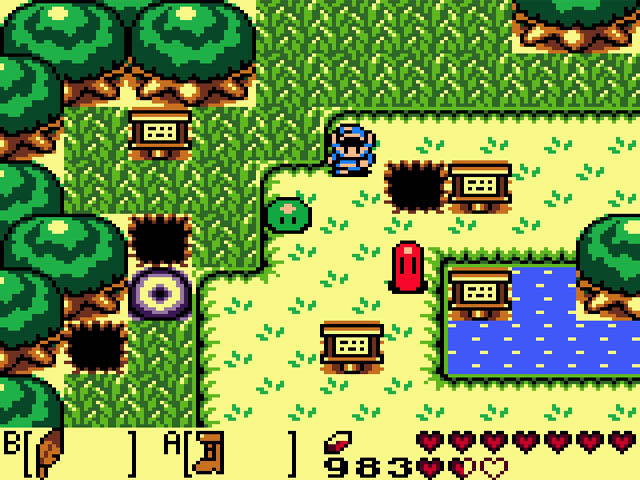 For those that are still awake as this post is going up, there's a Legend of Zelda: Link's Awakening race that's about to begin. Burn some midnight oil and enjoy this one, because it'll go on until the crack of dawn. This is a Mario platformer's first appearance at this year's Summer Games Done Quick, but they're making it count. Who wants to take a look at all the old-school Mario classics played back-to-back? 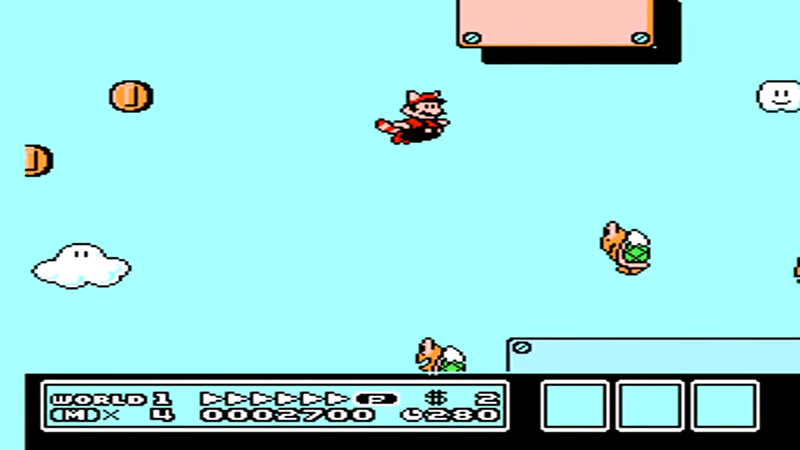 This promises to be a long journey through some of Nintendo's earliest hits, as players avoid the warp zones and run through each game all the way through. Grab some popcorn and enjoy. The question through every Games Done Quick week: Will the runners save the animals or leave them to rot as Samus escapes the exploding planet Zebes? This question will be answered awfully early into the week, as Super Metroid is pushed up to the Day 6 schedule. Given how long the Tetris runs have gone for, it'll also be a question that only night owls will get the answer to. Everyone else will have to tune into the YouTube archive.